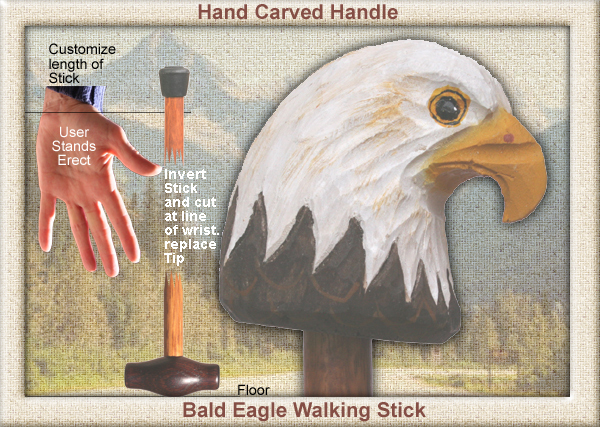 Perhaps the most iconic creature in the world, the Eagle became the symbol for so many cultures throughout history. Makes a great Handle. 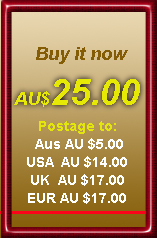 Note: USA postage costs covers Asia/Pacific, Canada and the Middle East.